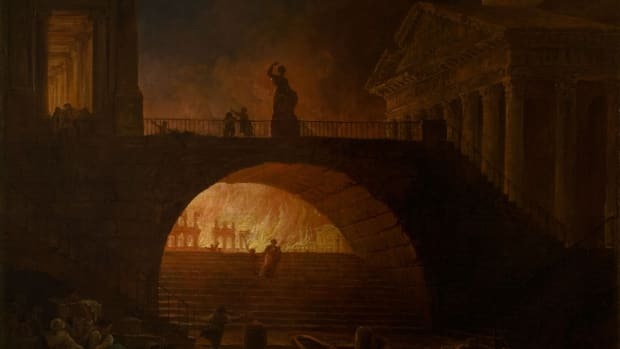 Hollywood portrays Roman gladiatorial contests as brutal, unruly duels that ended when one of the combatants killed the other. But in reality, gladiators didn’t always fight to the death. These ancient Roman athletes were highly trained professionals who made their living fighting, not dying. And since gladiators were expensive to prepare and maintain, killing off mass numbers of them would have been a bad business decision for the lanistae who owned and trained them. 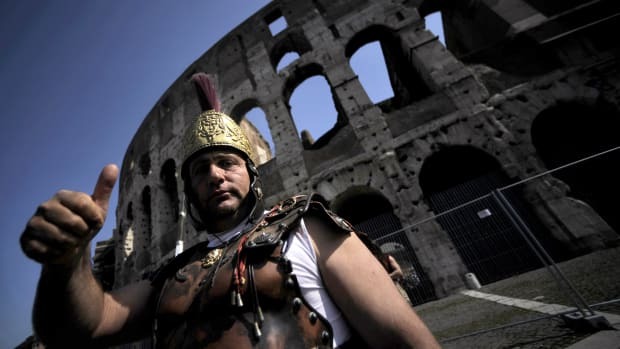 Occasionally, sponsors would pay extra to stage a fight to the death, compensating the lanista for any lost gladiators. But more commonly, gladiatorial bouts simply had to have a decisive outcome, meaning that one of the contestants was wounded or his endurance gave out. 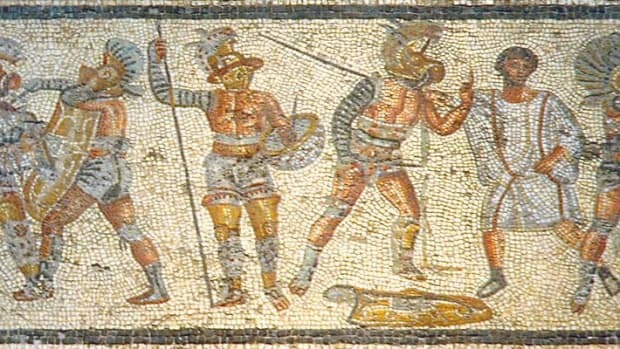 Successful gladiators could become major stars of the Roman world, and those who were slaves could sometimes be freed after winning a certain number of matches. Some surviving gladiators became trainers themselves after their fighting days were over. In 2007 scientists discovered an 1,800-year-old graveyard at the Roman city of Ephesus, Turkey, containing thousands of bones and tombstones identifying the remains as those of gladiators. Some of the skeletons showed evidence of healed wounds, suggesting that gladiators received medical treatment, and one seemed to belong to a retired fighter. Not surprisingly, other skeletons showed signs of violent deaths, including blows from weapons such as tridents, hammers and foot-long swords. (Hammers, though not used in the arena, were used to deliver offstage death blows to fighters who were too seriously injured to survive.) There is no question that gladiatorial combat was a dangerous business, but contrary to popular myth, it did not always end in death. 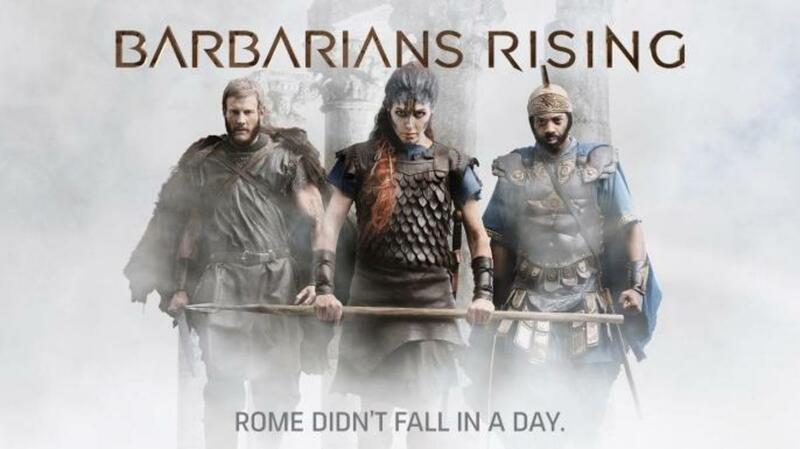 Watch BARBARIANS RISING Mondays at 9/8c on HISTORY. 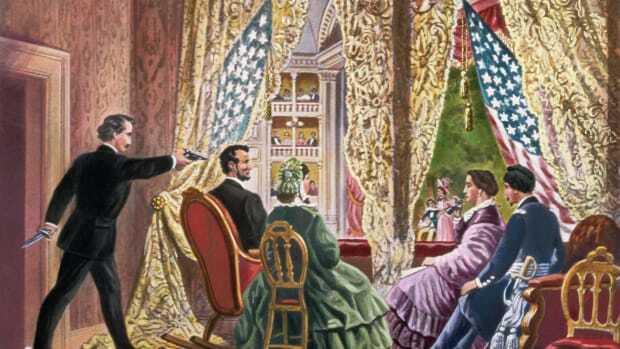 Did Abraham Lincoln predict his own death?